Brown allegedly became enraged and punched the photographer in the face after he realised he was snapping photos. 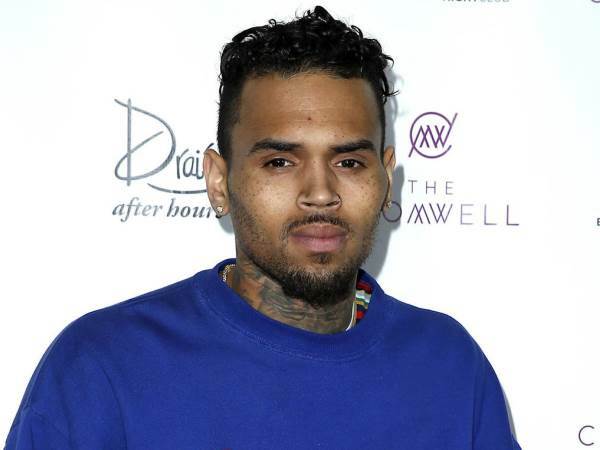 Troubled singer Chris Brown is facing accusations he assaulted a photographer at a club in Florida on Monday. The Fine China hitmaker was at Aja Channelside in Tampa for a paid appearance in the early hours of Monday morning. According to TMZ, the in-house photographer was taking pictures around the club but was asked to stop when Brown arrived. However, the photographer subsequently resumed taking pictures of the crowd when Brown made his way to the DJ booth. The alleged altercation was caught on video. Police officers were called to the venue, but Brown was no longer there when they arrived. The unnamed photographer is reportedly planning to press charges. The allegations come days after it was reported Chris and rapper Lil Wayne are targets of a federal drug investigation. Earlier this month, U.S. Homeland Security Agent Kevin Selent testified Brown and Wayne appeared to have collaborated in drug deals with South Florida-based music producer Harrison Garcia, who is standing trial for selling illegal narcotics. Selent reportedly pointed to evidence of a text message defendant Garcia sent to one of his female associates, in which he bragged about a $15,000 (R200 400) bank credit that was wired to his account by Brown. Garcia also reportedly confessed to selling "a lot of narcotics" to Wayne after he was arrested last October and prosecutors submitted photographic evidence featuring the defendant posing with Brown and Lil Wayne. Agent Selent declined to give more details about the depth of the probe, but he confirmed Chris Brown and Lil Wayne are on investigators' radar: "It's still an open investigation. I can't talk about it," he stated.